This weekend, we just wanted to get away for a couple of hours from the hustle of the city. So we decided to go for a drive but din’t want it to be too long either. We got researching then. But learnt that most places around the city were going to be crowded as it was weekend. 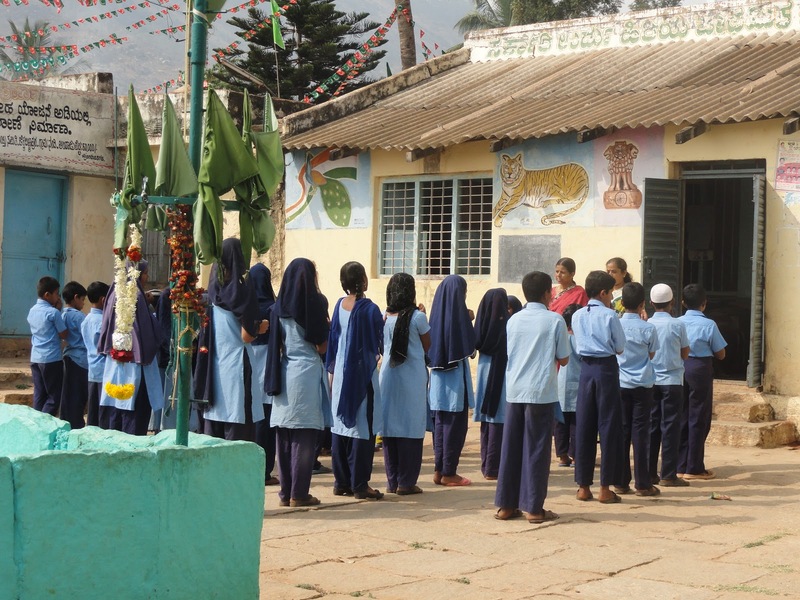 I then heard about this temple near Nandi hills from a friend. Perfect, I thought as it wasnt too far from the city and also its not where too many people flock. Friday night, we went to the nearby bakery and bought some cookies, cakes and muffins for the picnic. Dont we just love eating! Saturday morning, we got up at an unearthly(for us) 6 am, got ready and set off. We stay in the south of Bangalore and our destination was past the north, which meant that we had to cut across the whole city. This was a bit of a problem due to the traffic, even though we left early. After a 2 hour drive and crossing the toll gate at NH4, we reached the temple. I had seen a few pictures of this temple, but I was taken aback by its vastness and grandeur. 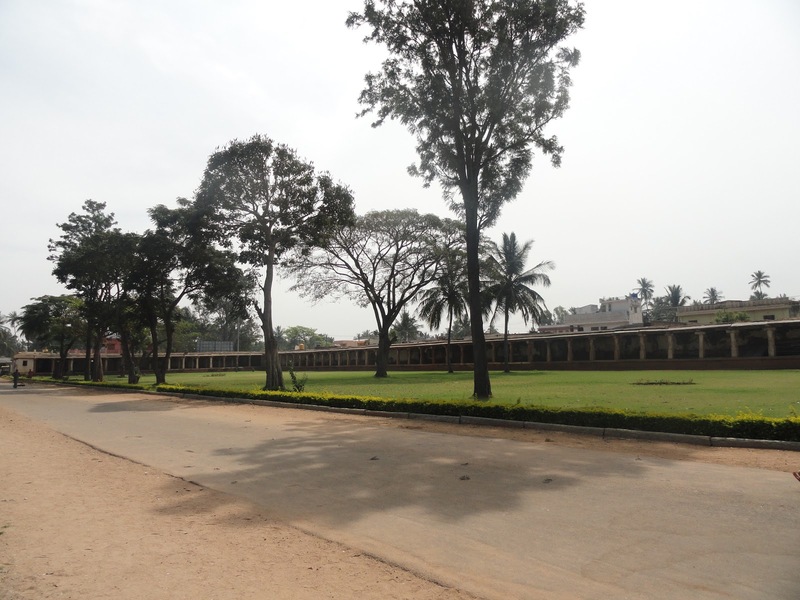 A long paved pathway leads to the temple which is surrounded by a lush garden and the compound is adorned by engraved pillars. 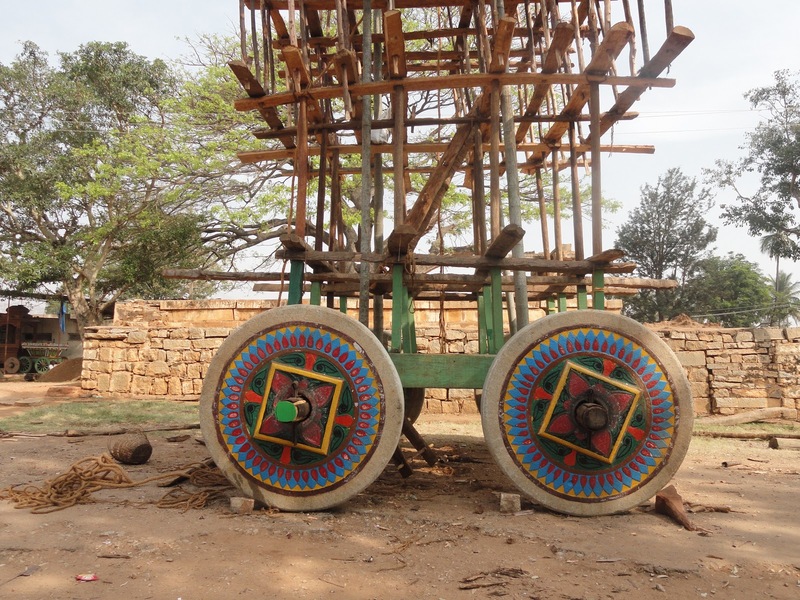 In the yard, they were readying the chariot used for the yatra to be carried out during the upcoming Shivratri celebrations. We were told, about 1 lakh people are estimated to be gathering there for Shivratri this year. The entrance to the shrine of the temple after the yard, opens up into a huge space. 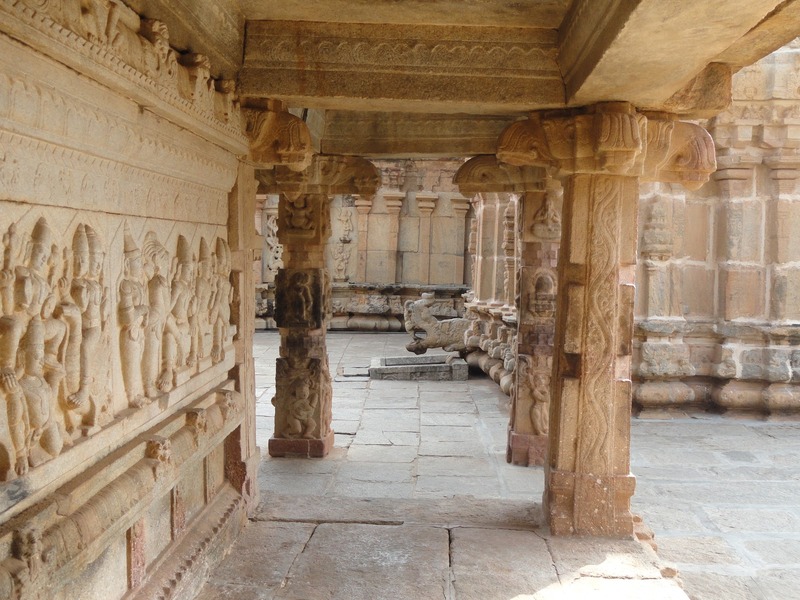 The carvings on the walls, pillars and even the steps are intricate and reflects ancient architecture at one of its finest. The atmosphere is calm and there is plenty of space around the shrine for people to sit around for a while in the shade or even take a short nap. After seeing the inside of the temple, we went out through the side entrance/exit and we realised that there is a small town around the temple. Surprisingly, there is a mosque and an urdu school right next to this temple and we were happy to see how the people of this small town and around all live in harmony. We were taking a stroll through these roads and the very few people that were there were wondering what we were doing in the middle of no where. 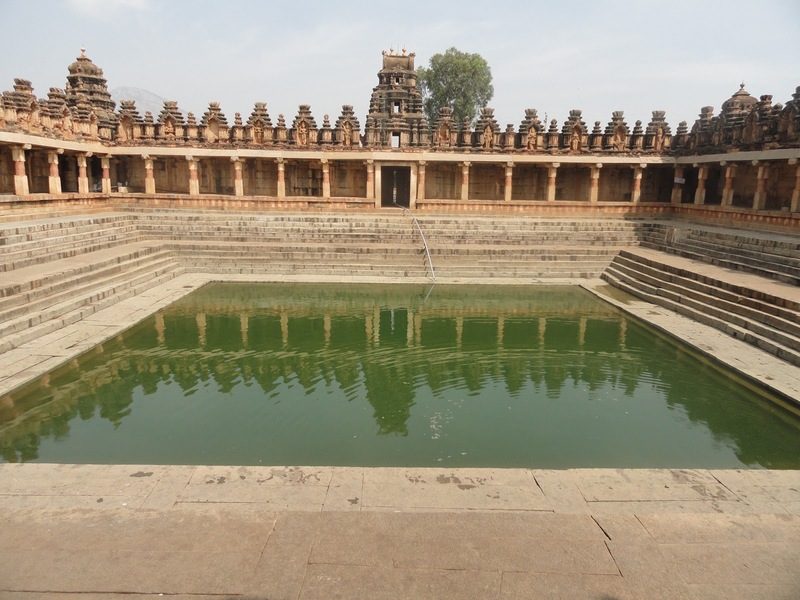 And we made an entry back to the temple and saw a massive stepped tank also called as Kalyani. The water was stagnant ofcourse but we were told that they will be beautified by Shivratri time. 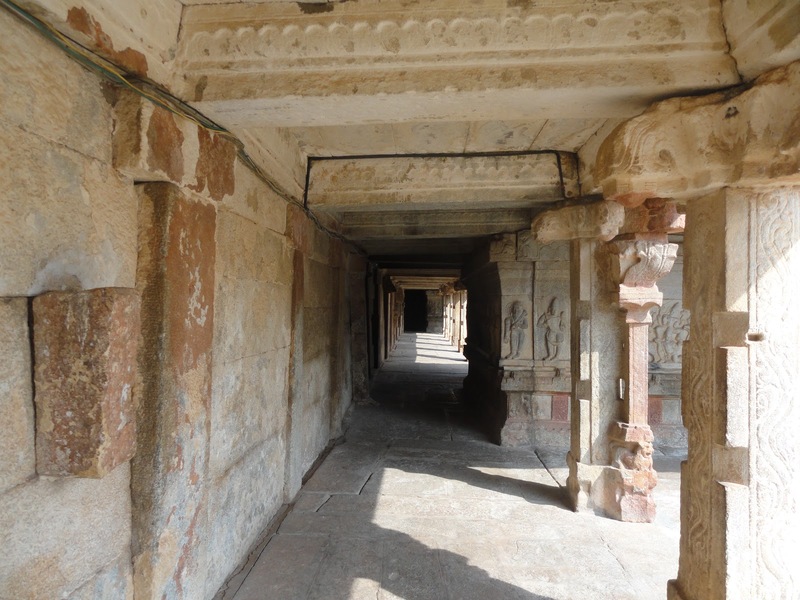 Throughout the time we spent at the stepped tank, sitting in the shade, one old uncle kept telling us stories about… I guess stories about the history of the temple but we did not understand him as he was almost just muttering. 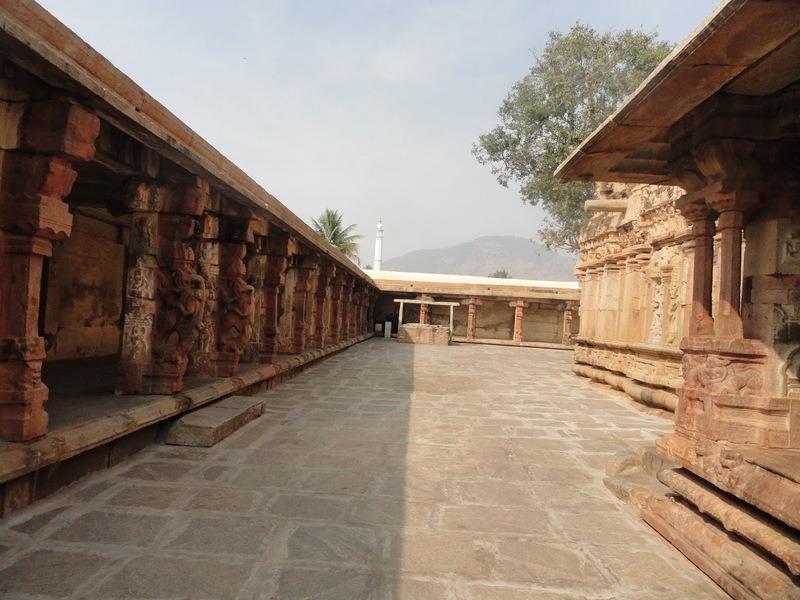 We had missed looking at the other side of the temple which led to the courtyard within the temple premisis. Trust me, this place makes for a grand, royal wedding venue. This courtyard is beautiful with a mantap-like thing in the middle and a huge open space beyond. Had I discovered this place earlier, I would have loved to get married there. And finally after spending about 2 and half hours here, we reluctantly got up, streched, walked around a bit again and then left from there. 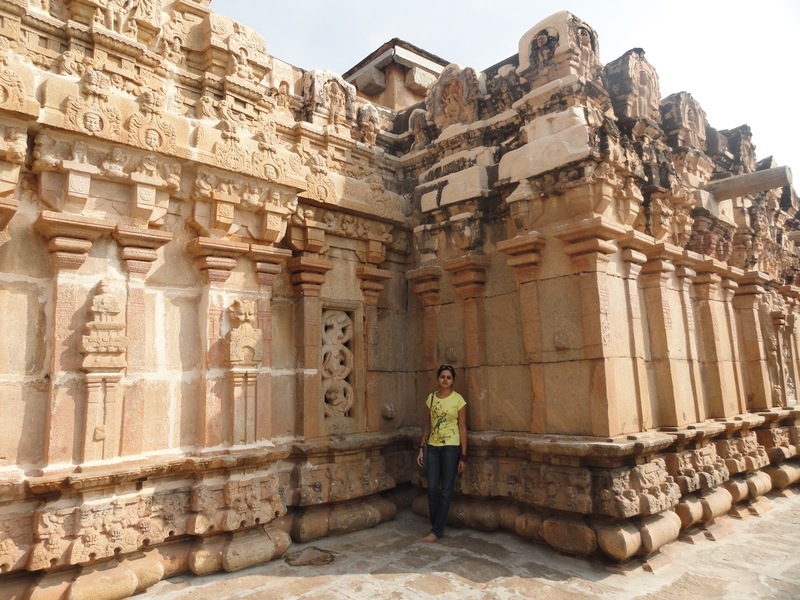 Could have easily spent a couple of hours more visiting the nearby Muddenahalli. But we had to be back home before evening. Shall surely visit this place again and you do too if you get a chance. never knew about this place. very nice…. 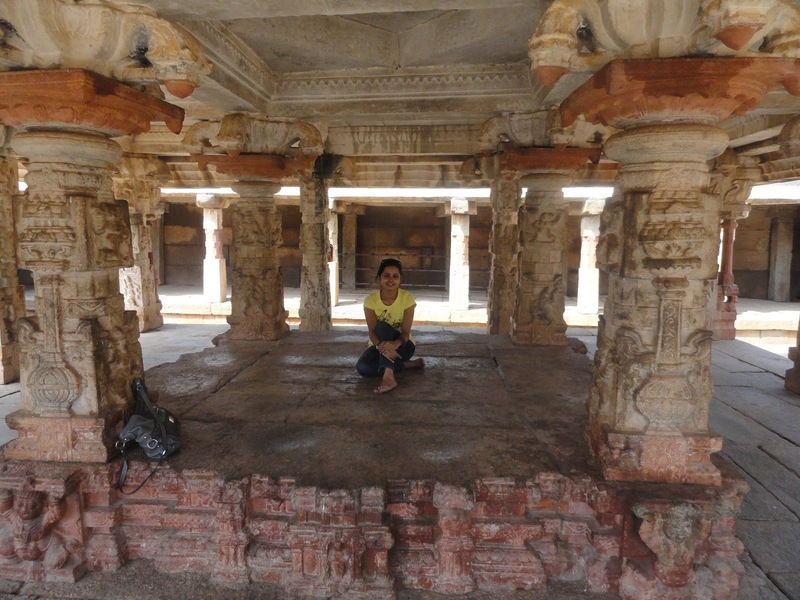 Oh I never knew about this place, but I'd love to visit this place, I wish I was there in Blore… Loved the Kalyani and the Royal Mantap and the pillars… this mantap reminds me of the interiors I always wished to have for our pooja room … I really have to wait until I get back to blore to do dat ;)Gud post.. keep them coming!